The Sartorius Cubis Micro Series offers a high-resolution, generously sized, monochrome graphic display, keys that feature positive click action and precise activation of functions, and classic key-operated control combined with the widest range of performance features. 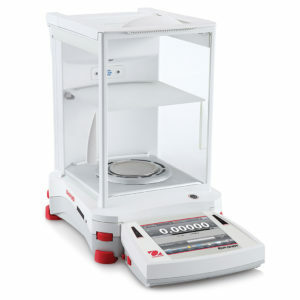 The Sartorius Cubis Ultra-Micro Series offers a large, high-contrast liquid-crystal display, easy-to-understand menu guidance with short text prompts, clearly structured keys for precise activation of functions, and designed mainly for weighing with maximum accuracy and without complex workflows. 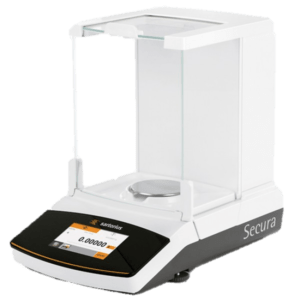 The Secura Micro Balance Series offers a readability of 0.002mg with a capacity of 21g, while providing highly accurate weighing results and operating convenience and features like built-in protection systems for complete reliability and regulatory compliance.